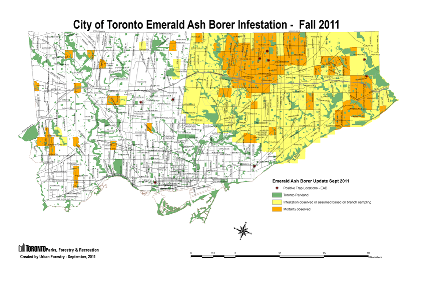 Parkdale Toronto Hort General Blog: Should we let all our ash trees die? Ash trees are one of our common street and forest trees in Toronto. 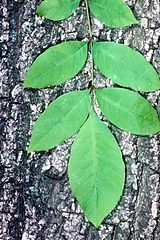 There are several species native to Ontario and they are commonly planted as street shade trees. In some Toronto streets, ashes are the main or only boulevard tree. And, they are all going to die in the next few years. More, the city is going to let them die and then make you pay to remove them. Our ash trees have been attacked by the invasive Asian Emerald Ash Borer beetle. The beetle escaped attempts to control it and now infests many parts of the city - a map from the urban forestry dept shows that trees are dying now in pockets of Etobicoke, North York, and over most of Scarborough. As reported in the Star and Globe and Mail, our city has given up. It plans to spend $60-70 million to remove dying or dead trees on public property over the next 6 years. Homeowners with afflicted ash trees will be expected to pay for removal themselves. Depending on the firm hired, this may cost $2,000 and up per tree, and there's a real risk that when the big die-off happens, prices for removal will escalate (supply and demand, doncha know?). Some people who have had large trees removed this year have been quoted $5,000. The strange and sad part of this story is that there is a treatment that can cure a recently infested tree, and prevent future infestations for 2 years. It costs around $200 per tree and must be repeated every 2 years. 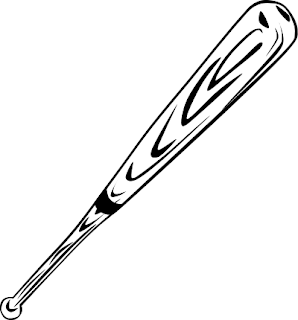 Hmm, let's say you have a large ash in your yard. You could pay $5,000 to have it cut down, or you could pay $600 over 6 years to protect it. Furthermore, the city itself predicts that after 6 years, most unprotected ash trees will be dead, so there won't be any more beetles and you may be able to stop treating your tree. Sounds like a stitch in time saves nine (9x$600 = $5,400), doesn't it? Stranger still, the treatment (TreeAzin) was developed by Canadian firm BioForest Technologies Inc so some of the money you spend goes to support a Canadian innovator. The rest goes to the licensed applicator who does the injection treatment. Our current civic administration is pinchpenny and more interested in cars and football and shopping malls than trees, so I don't think we can rely on the city for rational action. HOWEVER, this is a natural issue for horticultural societies. Can we the people of Toronto combine to save some of our trees? Undoubtedly! Coordination and planning will be required to get the best prices possible, to apply for grants to support this, and to ensure protected trees are protected not just from the beetles but also from chainsaws. Ash trees turn a beautiful golden colour in the fall. Take a walk in your neighborhood and find some big specimens you think are worth saving. Let us know by commenting here, sending us pictures and locations. The loss of Toronto's Elms and Chestnuts was a tragedy. This time around, we do have the option to save some of our Ash trees. Will we use it? Excellent article on your blog!!!! We need more of this! It looks like we have made some progress in Mississauga with the city listening to us. May be too early to tell. Hope the city of Toronto wakes up before it is too late. Thanks for such a well written and timely article. As of right now I don't have a web site, but that could change. I will forward your blog to our society and others who are interested. I will be speaking to an environment club at Rick Hansen, S.S. as well as a garden club and a few other local groups.